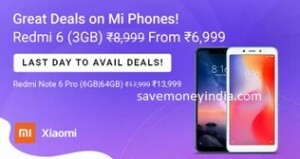 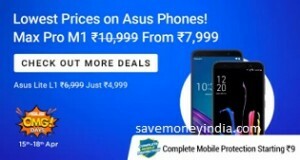 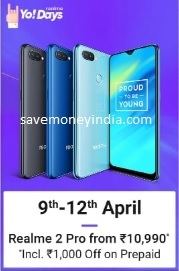 FlipKart is offering upto 50% off + upto Rs. 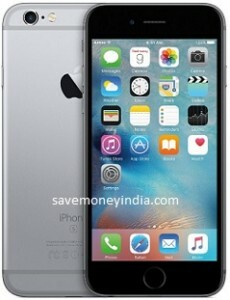 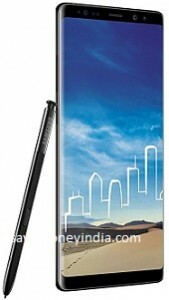 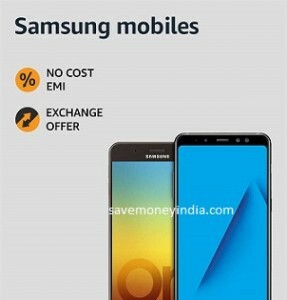 26450 (Exchange) on Mobiles. 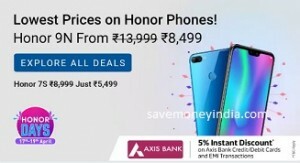 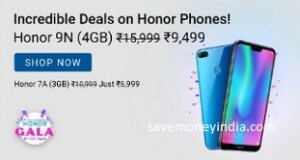 Lowest prices on Honor Phones. 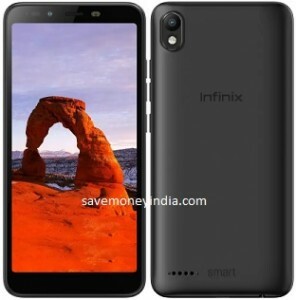 Great deals on Infinix phones. 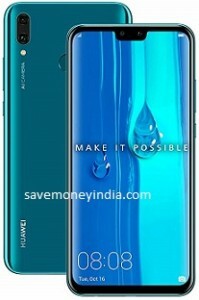 Features 6.4″ Touchscreen Display, 1.6GHz Octa Core Processor, 3GB RAM, 32GB Internal Memory Expandable upto 512GB, 13MP + 5MP and 8MP Camera, 4000mAh Battery, Dual SIM & Android 9.0 Pie. 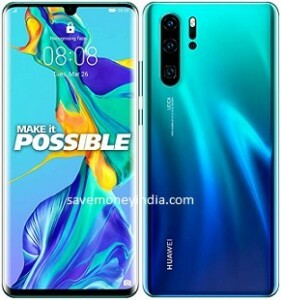 Features 6.4″ Touchscreen Display, 1.8GHz Octa Core Processor, 4GB RAM + 64GB Memor or 6GB RAM + 128GB Memory, Memory Expandable upto 512GB, 13MP + 5MP + 5MP and 16MP Camera, 5000mAh Battery, Dual SIM & Android 9.0 Pie. 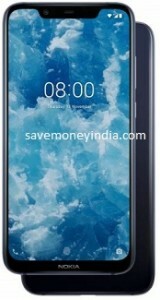 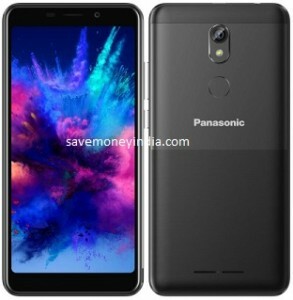 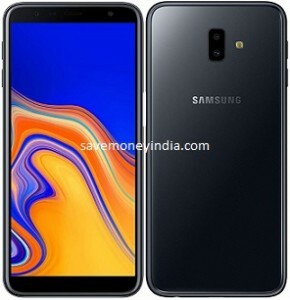 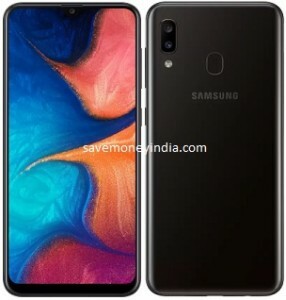 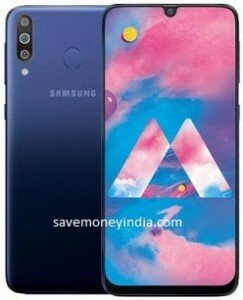 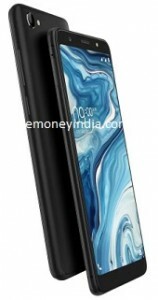 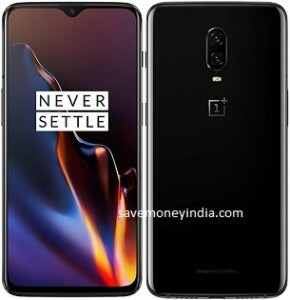 Features 6.22″ Touchscreen Display, 2.1GHz Octa Core Processor, 3GB RAM + 32GB Memory or 4GB RAM + 64GB Memory, 13MP + 2MP and 13MP Camera, 4230mAh Battery, Dual SIM & Android 9.0 Pie. 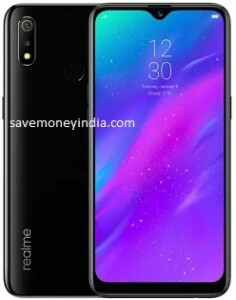 Features 6.47″ Touchscreen Display, 2.6GHz Octa Core Processor, 8GB RAM, 256GB Memory, 40MP + 20MP + 8MP and 32MP CAmera, 4100mAh Battery, Dual SIM & Android 9 Pie. 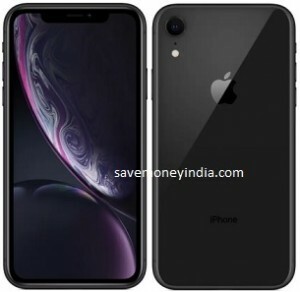 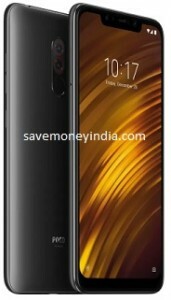 Features 6.1″ Liquid Retina HD display with True Tone, All-glass and aluminum design, water and dust resistant, 12MP camera with Portrait mode, Depth Control, Portrait Lighting, Smart HDR, and 4K video up to 60 fps, 7MP TrueDepth front camera with Portrait mode, Depth Control, Portrait Lighting, and Smart HDR, Face ID for secure authentication and Apple Pay, A12 Bionic chip with next-generation Neural Engine & Wireless charging. 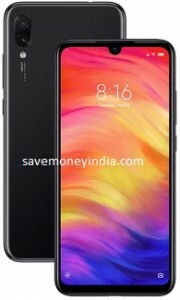 Features 5.7″ Touchscreen Display, 1.4GHz Octa Core Processor, 4GB RAM, 32GB Internal Memory Expandable upto 256GB, 13MP + 2MP and 16MP Camera, 3030mAh Battery, Dual SIM & Android 7.1 Nougat. 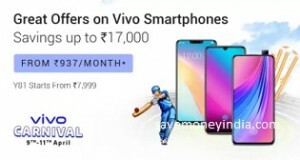 Great savings on Vivo Smartphones. 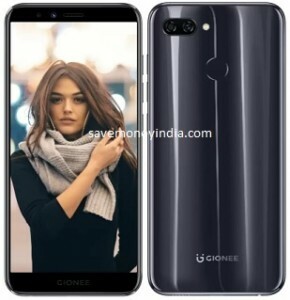 Features 5.7″ Touchscreen Display, 2GHz Quad Core Processor, 3GB RAM, 32GB Internal Memory Expandable upto 128GB, 13MP and 13MP Camera, 3000mAh Battery, Dual SIM & Android 8.1 Oreo.